Families Anonymous is a 12-Step fellowship for family and friends of those individuals with drug, alcohol or behavioral issues. 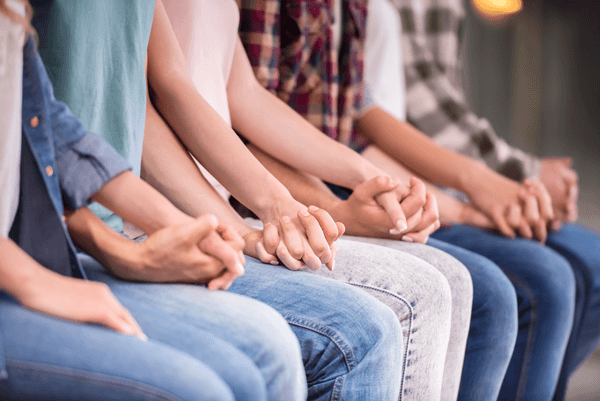 FAMILIES ANONYMOUS is a 12-Step fellowship for families and friends who have known a feeling of desperation concerning the destructive behavior of someone very near to them, whether caused by drugs, alcohol, or related behavioral problems. When you come into our rooms you are no longer alone, but among friends who have experienced similar problems. Any concerned person is encouraged to attend our meetings, even if there is only a suspicion of a problem.